Mother’s Day is the perfect opportunity to show appreciation to the woman who raised us. 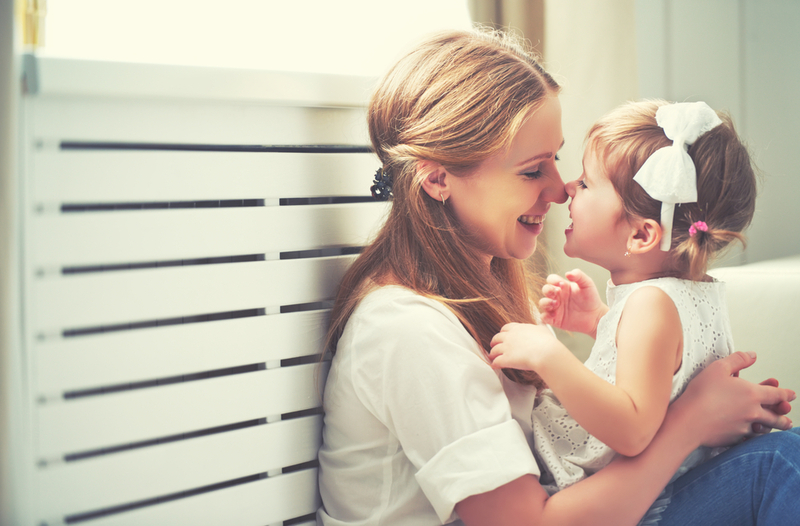 While a bouquet of flowers, a simple card or an inexpensive gift (see our article on Gifts under $100 for Mother’s Day) may be the safest and easiest option, spending quality time with mum is another heartfelt way to express our love and gratitude. Here are 10 places to take your mum on Mother’s Day. Food is the way to a mother’s heart. Take mum out for a nice meal - be it brunch, lunch, or dinner. Pick a place your mum loves or try a new restaurant! 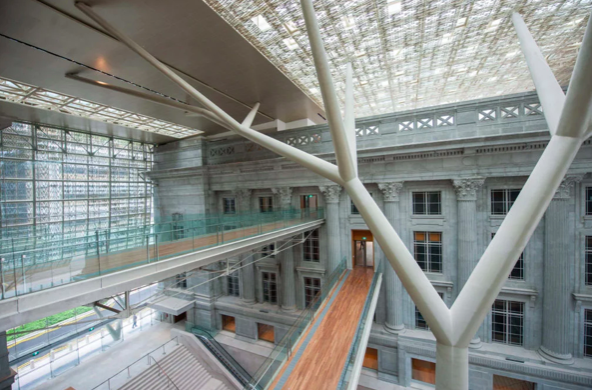 Want to avoid the crowds? 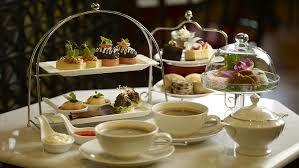 Consider taking mum out for high tea instead. Quality food and quality conversations. Too busy working or taking care of the household, how often does mum visit your local park? 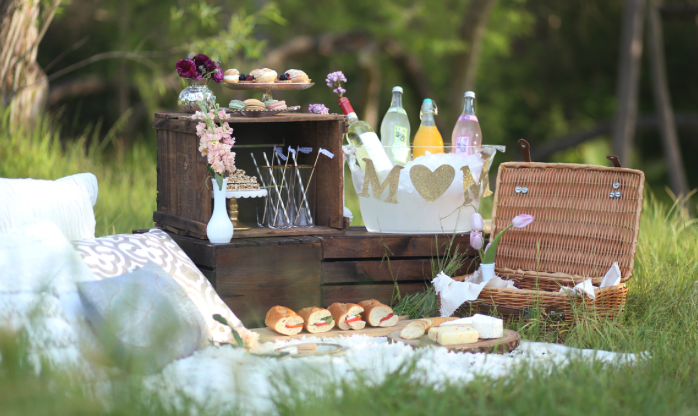 Prepare a picnic for you and your mum - complete with handmade sandwiches, cheese and scones. Maybe even throw in a bottle of wine if neither of you are driving. Set up under a tree with your picnic rug and enjoy the day basking in nature. No matter the age, who doesn’t love shopping? 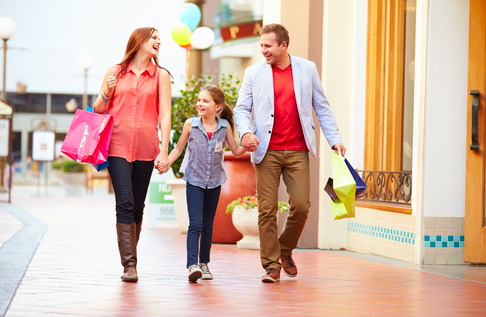 Take mum to the mall and indulge in some good old retail therapy - you’re paying, of course! Not only does mum have long hours at work, she comes home and takes care of you and your family. Endless hours of cooking, cleaning and stress at work can really take a toll. 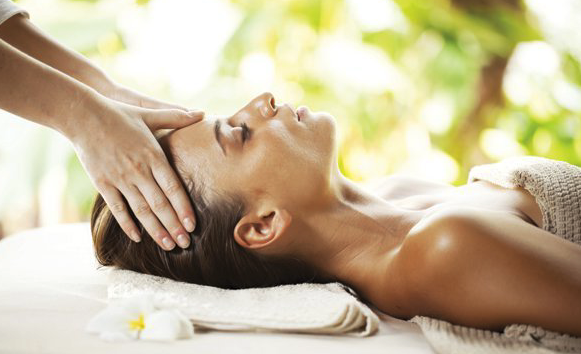 Help her loosen the tension in her back and knots in those shoulders with a relaxing spa and massage. 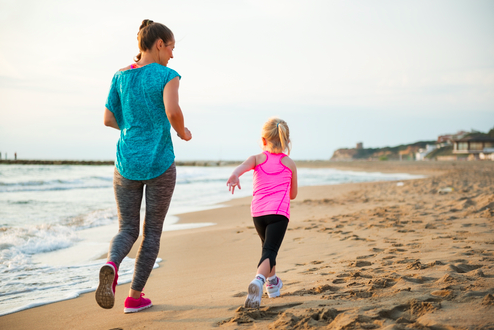 As mum is getting on in age, staying fit and healthy is becoming all the more important. Hit the gym together, attend a yoga class, or even just take a long walk in the park. The most important part is the opportunity to spend time with mum. 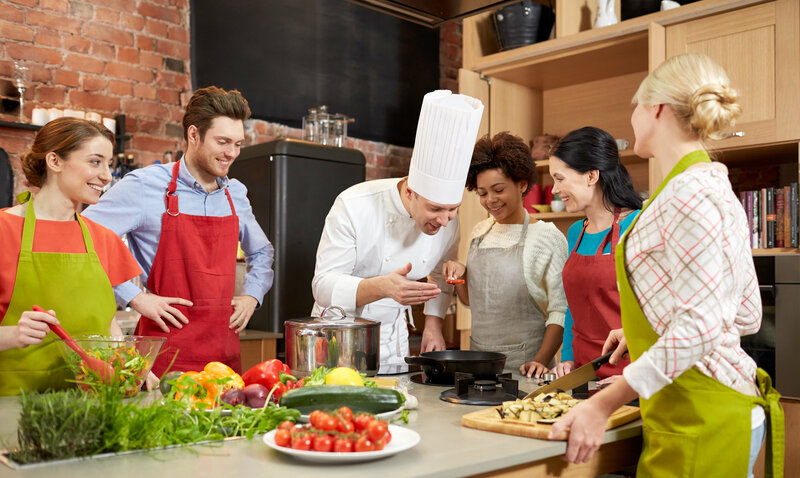 Sign up for a cooking class together for lots of fun and bonding time without having to clean up! Travel through time with mum discussing old photos and memories. 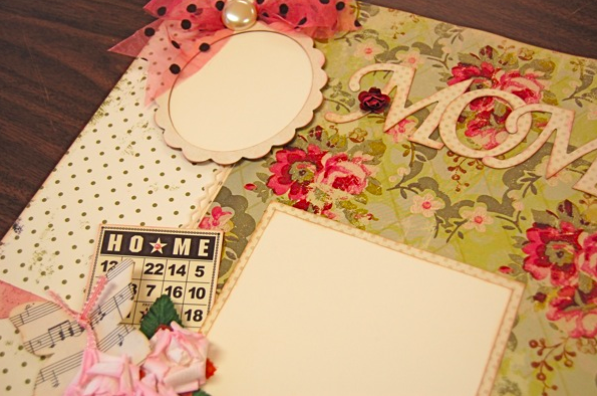 Re-live and add to these memories by making your own scrapbook together, complete with cute stickers and fancy paper. Be careful though, it might become the new 'show and tell' whenever mum has visitors. Mum’s been there before too - growing up and goofing around as kids. 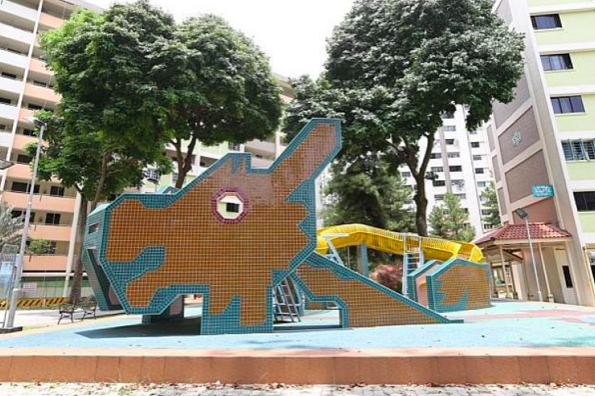 Bring her back to the neighbourhood she grew up in and let her fondly reminisce her childhood. You can even ask grandmother to come along too! Be warned, you may end up listening to endless stories. Mum is often the centre of the household and family means the most to her. Take a family trip, or staycation if you have to remain in town. Mum will definitely appreciate the quality time spent with the family, free from work and without distractions. Full attendance is compulsory. We hope these ideas help you plan your Mother’s Day celebration. Do what you think will make mum most happy, it’s her day after all!